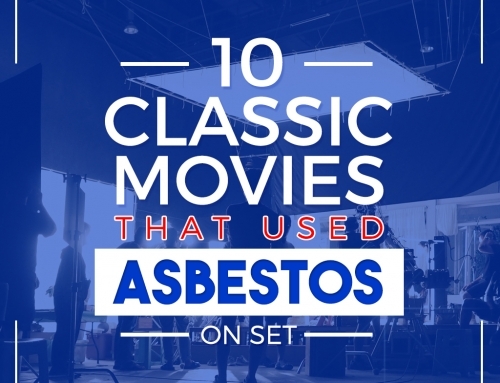 Do you feel that your work puts you at risk of disturbing asbestos? 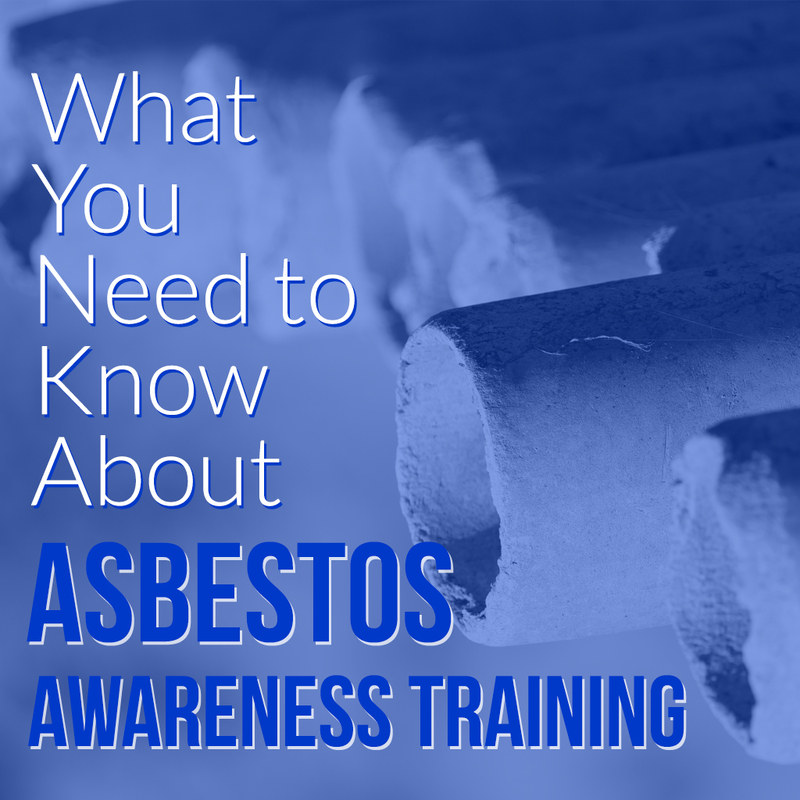 You’ll most likely need to undergo asbestos awareness training. This course will help you and your colleagues understand the risks associated with this hazardous material. Asbestos awareness training can also help property managers and contractors understand their duties thoroughly, especially where possible contact with the material may be involved. 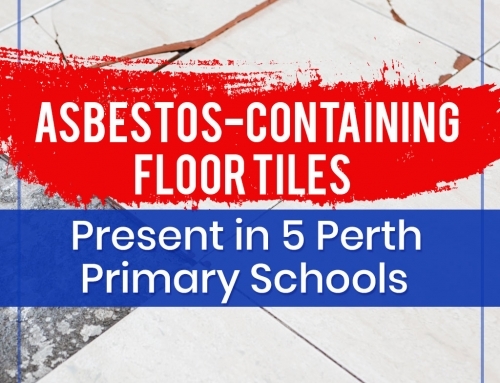 You might be curious about the coverage and length of this course, or whether it differs from asbestos removal licences. Here’s a guide to give you an overview of what you need to know about this essential training course. • Situates employees in a building or site built before the year 2000, making it more likely to have a high presence of asbestos. It often follows an asbestos inspection of the workplace premises. In such a case, several (if not all) of the employees who work there may need to receive asbestos awareness training. Workers in the Australian Capital Territory have to undergo a specific nationally-accredited course, “10314NAT Course in Asbestos Awareness.” This is mandated by WorkSafe ACT to ensure consistent and adequate training for people employed within the territory. Who Needs to Undergo Asbestos Awareness Training? Asbestos awareness training aims to give workers and supervisors information that can help them avoid disturbing asbestos when carrying out tasks involving insulation and other kinds of building fabric. 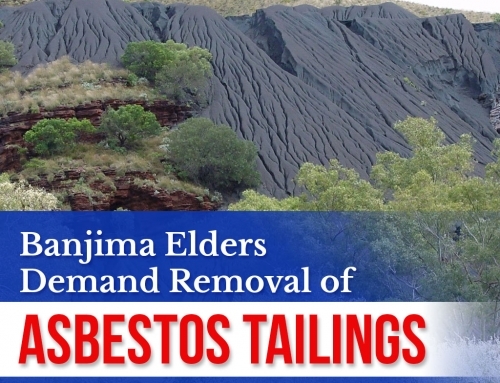 However, it will not train them to legally handle asbestos-containing materials (ACMs), as such work can only be done with licencing and further training. • Workers who Regularly Carry Out Tasks Within Building Cavities. Some examples are maintenance and repair workers, pest controllers, electricians, painters, gas fitters, shop fitters, plumbers, and demolition workers. • Workers Involved in Installing Building Systems. These include telecommunication engineers and workers who set up a building’s alarms, air conditioning, insulation, or solar panels. • Emergency Services Workers. They may have to enter building cavities to reach victims who would otherwise be trapped. • Architects and Building Surveyors. 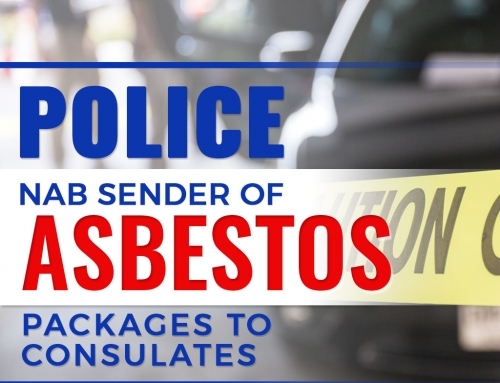 These professionals may encounter damaged asbestos-containing materials while assessing buildings. Employment requirements may differ across states. Be sure to read up on the training that is prescribed in your state or in the state you intend to work in. In particular, do note that the training you receive may differ from the 10314NAT course required in the ACT. You can obtain high-quality asbestos awareness training from experienced providers across the country, including professionals involved with health, safety, and the environment. However, if you need to take up the 10314NAT course, you’ll have to look for trainers within the ACT, as the course is unique to that territory. Asbestos awareness training can be completed either in a classroom setting or online. It can be conducted at your workplace if your colleagues will undergo training together with you, and there are often group packages for classroom settings. Online training is also available for those who need a more flexible schedule. This allows trainees to learn at their own pace, although most courses can be finished within a few hours. Just keep in mind that not all online courses on asbestos awareness are nationally accredited, even though they will also be informative. More often than not, asbestos awareness courses present certificates of competency to workers who finish the training. However, certification does not allow you to legally handle ACMs just yet. Asbestos abatement requires a Class B or Class A licence, as well as thorough planning and supervision. Asbestos awareness training can definitely improve workplace safety by helping people avoid disturbing ACMs in their surroundings. 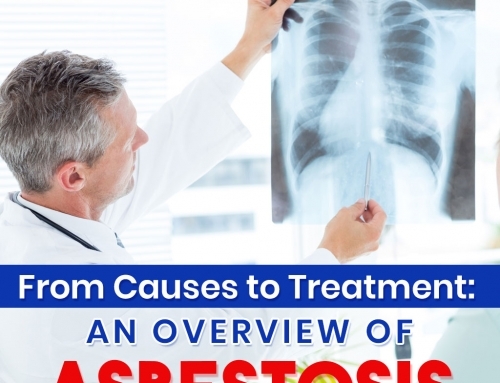 In fact, Australia designates every November as Asbestos Awareness Month to educate not only the workforce but the general public about the dangers and management of asbestos. However, abatement is still best left to licenced experts. If your building contains ACMs that need to be urgently dealt with, you can contact us at AWARE to ensure that the removal is safe and professionally handled. Did you find this post helpful? Read more articles about asbestos removal by visiting our blog regularly.